Traditionally, customer experience (CX) has not been an area of strength for many communications companies. 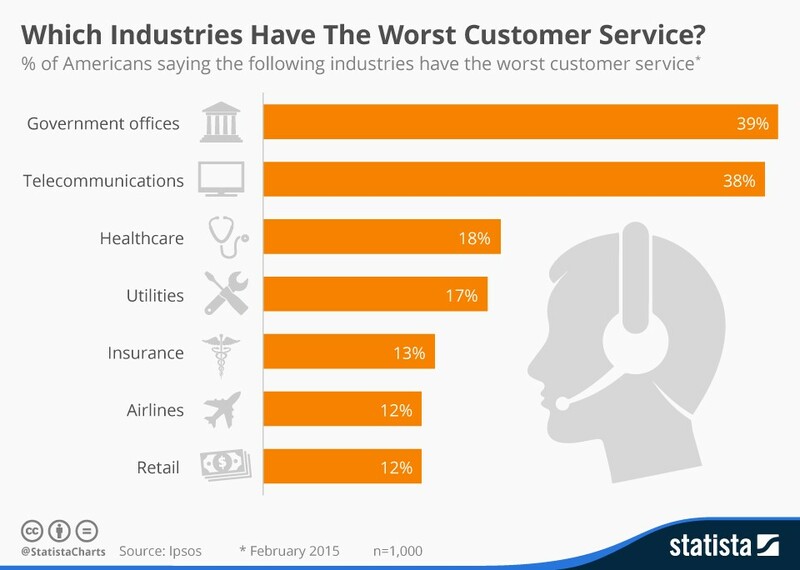 In fact the telecommunications industry received the second worst overall customer experience ranking, eclipsing the survey’s third place finisher by 20 percentage points. The good news: communications executives are well aware of this pervasive customer dissatisfaction. 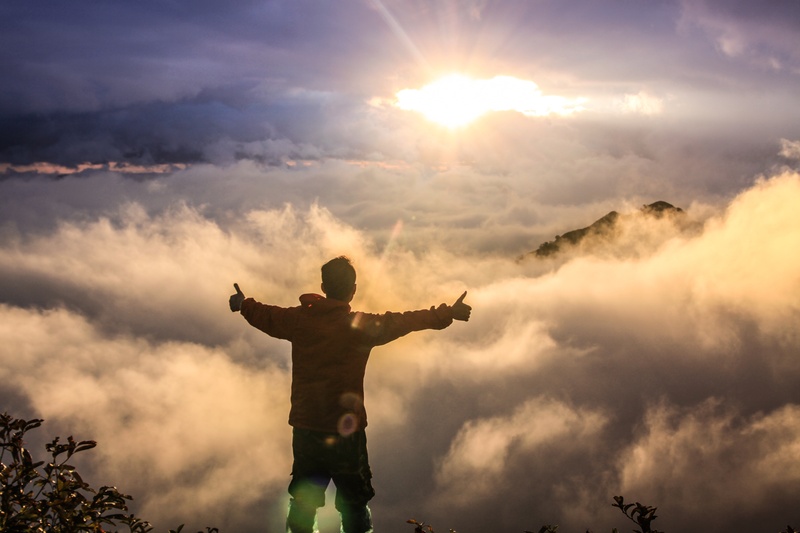 A recent study showed that 92% of communications executives identified customer experience (CX) as a top strategic priority for their companies. One top global communications has taken direct aim at this well-known issue—and implemented CX strategies that empower it to standout from its peers. This is not an easy task. The firm faces the daunting challenge of managing customer experience (CX) across 20,000+ field service representatives (FSRs). Also, the company must deliver a consistent customer experience across diverse regions—with distinct geographic, environmental, demographic, and competitive factors. Organization-Wide Buy-In: Team members at every level—from leadership to front-line service technicians—recognize that CX is a primary business driver. Standardized Surveys and Goals: The company adopted standard CX survey questions and industry-best performance goals across the company. CX “Scorecards:” These scorecards show the current state of CX performance in relation to goals, with reviews conducted at weekly staff meetings at all levels. To achieve these objectives, the company uses the eTouchPoint CX platform for every element of its CX practice, including collecting feedback after customer interactions, monitoring employee performance through dashboard reporting, and identifying and following-up with dissatisfied customers. According to a 2016 consumer study, nearly half of customers surveyed said they would take their business elsewhere within a day after a bad service experience as long as the price and products are comparable. Recognizing that customers have many options in the communications-space, the company has made it a priority to survey customers promptly after each interaction with FSRs and aims to respond to customer complaints within 24 hours. To meet this aim, front-line managers rely on eTouchPoint to alert them when customers provide negative feedback. Upon receiving the alert, managers are able to reach out to these unhappy customers within minutes of the customer completing the survey in an attempt to resolve their concerns. This swift response makes the customer feel that his or her experience and opinions are valuable to the service provider, which often transforms a negative experience into a positive one that makes the customer feel good about their relationship with the company. 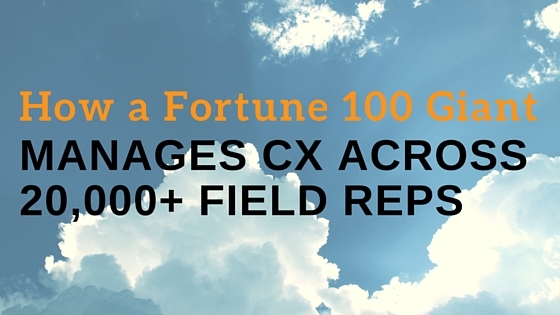 Collect CX feedback from over 24% of customers after field service visits. This translates to millions of survey responses and hundreds of thousands of authentic voice of the customer (VoC) comments. Achieve an 84% improvement in the percentage of unhappy customers who were contacted within 24 hours of voicing their feedback. Identify and reward nearly 2,000 FSRs during the 1Q16 for providing an exceptional customer experience. Delight customers with an overall satisfaction score of over 97%. These impressive CX gains have delivered big business wins for the service provider. eTouchPoint has a legacy of bringing CX innovation to Fortune 100 leaders. You can adopt proven best practices and rely on our expert knowledge to propel your CX practices to new heights. David Farschon is Senior Manager – Customer Experience at eTouchPoint where he works with Fortune 2000 clients on the development of Customer Experience (CX) programs and the implementation of eTouchPoint’s CX software solutions. In this role, he leads the definition and implementation of client CX and feedback gathering programs and works closely with client stakeholders to identify opportunities for improvement and operational change based on customer perceptions. He is a subject matter expert in transactional survey design, IVR, SMS, and email feedback gathering, and CX analytics.